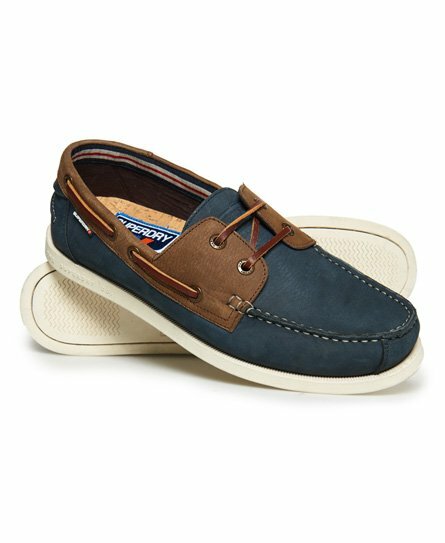 Shoes complete an outfit, so it’s important to find the perfect pair for you. 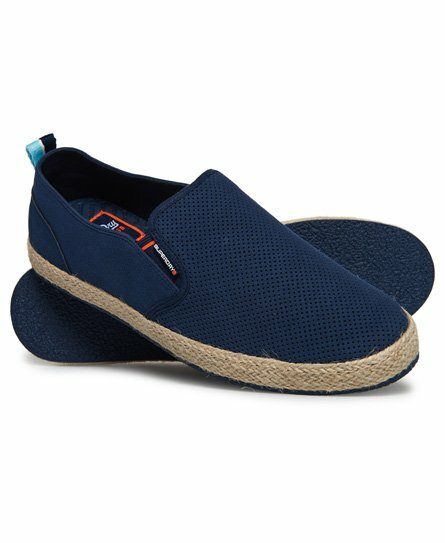 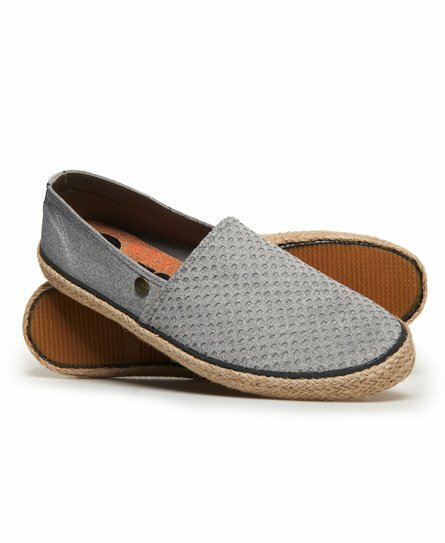 If you’re escaping to find some late winter sun (lucky you) then be sure to shop our espadrilles - they come in a range of colours, styles and materials. Whatever you’re in the mood for, feast your eyes on our shoes for men below.